The New iRidium V2.1 is unique software package to visualize control of automation systems, Audio/Video equipment and Media Servers with full two-way communication, it enables control from any sevice and from any customized interface. When working on the new version, iRidium programming team relied on advice and practical experience of integrators of different automation systems. As a result, the new version has new enhanced capabilities. iRidium V2.1 can control numerous automation protocols. And more than that, the app makes it possible to integrate several protocols and control them from one graphic interface. Intercom support, notification, support of modern video cameras and DVRs, interface wizard, multi-design function and modules for media servers make iRidium a unique control solution. Ready-made script modules and a built-in tool for creating customized drivers enable fine flexible setting of the project. One master all the capabilities of iRidium V2.1, in iRidium Academy, either at on-line webinars or in the self-training section. Learn more about the new iRidium V2.1 here. A few years ago I used LinuxMCE and VDR to watch and record Live TV on my Linux-based media center. But later I found the service which streams all Russian channels over Internet in good quality and switched to XBMC + special plugin to watch it. So far it’s ok. But USB DVB-S2 card near the box time to time remind me about Live TV and especially HD channels. So, I started thinking to try XBMC with PVR support. But I was too lazy to replace stable working XBMC Dharma installed from LiveCD by experimental PVR version. It looks like now I don’t have any excuse anymore. 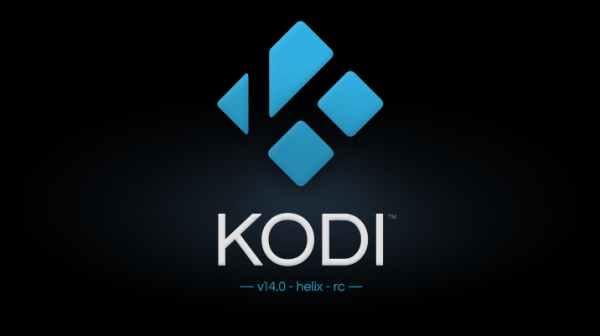 Because OpenELEC released a new stable version combining the latest XBMC Eden and PVR. Moreover, that version should support the CEC Adapter which I bought half year ago to control my TV from the XBMC box over HDMI. OpenELEC offers almost any well known PVR systems – TVHeadend, VDR, Njoy N7, MythTV, Mediaportal, HDHomerun and VU+. I think I’ll choose my favorite one – VDR. I’ll try first to install OpenELEC 2.0 on the flash drive to do not break current system because it’ll be many interesting football games this weekend 🙂 Will post my experience with new system next week. So, stay tune! XBMC is the most popular and the best option for DIY media center I think. But it doesn’t cover any smarthome areas except entertainment. 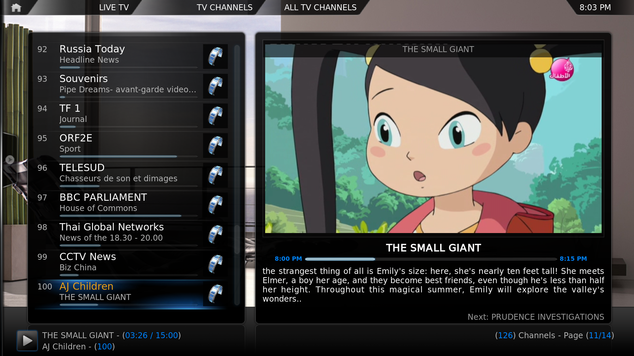 Luckily XBMC provides plug-ins and scripts which allow en easy way to extend basic XBMC functionality. So, to add possibility to control X10 devices to your media center you may use either heyu + some scripts or plug-in X10 Commander Lights. Which one to use is up to you. The first way is more difficult but it’ll give you a full control and understanding the low-level logic while plug-in provides easy way way. Even for non-geeks. It’s always good when you have more then one way to do something. Fibaro started with producing Z-Wave devices – switched, dimmers, sensors etc. But now it came to the point to give its folks a whole solution including fully loaded Z-Wave controller – Home Center 2. It looks good at the first glass. Based on a 1.6 GHz Intel Atom and Debian OS, it can cover all consumer’s needs in the home automation area. The HC2 provides web interface to setup and manage the system. So, you can use any PC/Laptop/Tablet to work with it. Additionally Fibaro offers special application for iOS devices (no Android yet unfortunately). User interface is simple and intuitive. Interesting that system allow to add not just real devices but virtual as well. Using that possibility consumer may add integration with some external TCP/IP based sub-system which might be useful. The HC2 supports scenes, of course, and their setup is not complicated. Consumers should enjoy graphical builder of conditions with various logical operands. The Fibaro Z-Wave Home Center 2 looks interesting and promised. But it’d be nice to see comparison with the most popular and probably the best Z-Wave controller at that time MiCasa Verde Vera/VeraLite.